We’re proud to announce the release of Gekkobrain DevOps 1.5 for SAP, which brings a number of new and exciting features to the SAP teams around the world. Our vision with DevOps for SAP is to empower SAP teams to achieve an agile development process through automation. It is really all about faster development cycles, higher custom code quality and introducing DevOps disciplines in your SAP team. How do we do that? We give you real-time insight into performance of custom code, early issue detection, and super-fast root cause establishment with all dependencies and adding an automation layer at the end. Most custom development programs will use other programs in SAP including BAPIs and BADIs. This means that if a program starts performing badly, it might not be that program itself that has a problem. It could be 1, 2 or 10 layers down in the call-stack. By combining Where Used data with real-time production data and custom code quality analysis, Gekkobrain DevOps for SAP can pinpoint in an instant, where the problem occurred and how to correct it. And for some issues, Gekkobrain DevOps for SAP can actually even correct the issue for you automatically. Where Used for a specific object, shows which program is calling and which programs called. Most SAP performance monitoring focuses on averages, and if averages are good, there will be green lights. 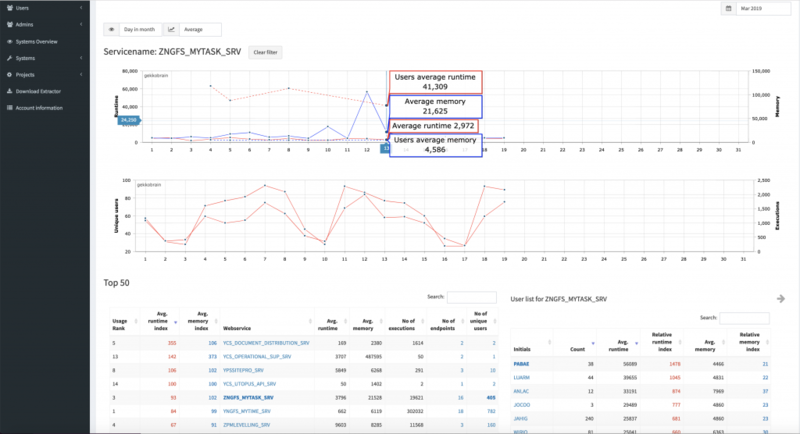 Gekkobrain takes a more granular approach to SAP performance, as we understand that the average might be good, but certain users or user groups are unhappy with response times. They might be overlooked with an average view. We correlate user performance with both a user dimension and other stratifying dimension to bring to your attention if your problem is a user related issue or if its general in which case averages are a good indicator of application health . 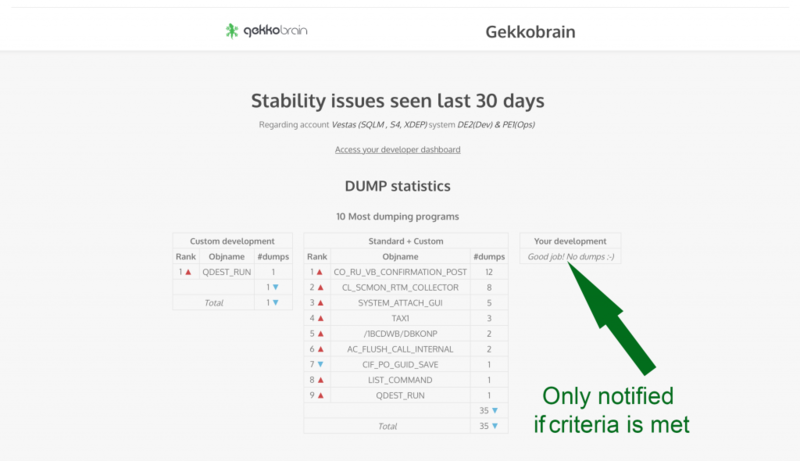 Since Gekkobrain is not a monitor but a DevOps tool, it looks at the user experience, looks at trends, looks at dumps and determines similarities, not only if there is in fact a problem but also whether the problem requires attention and finally, how it should be solved quickly. And – as always, if Gekkobrain DevOps for SAP has the ability to fix the problem automatically, it will do so. Overview of SAP custom code performance using a wealth of data sources, correlated and visualized by Gekkobrain DevOps 1.5 for SAP. You can now customize the error detection and notifications in Gekkobrain to suit your needs. If you want to know, every time, you have a dump, Gekkobrain will tell you. It will not only tell but, but explain, why you have dumps and how you should correct the code. If you just want to know, if performance in certain areas has deteriorated over time, Gekkobrain will let you know and do the troubleshooting as well as root-cause analysis for you, saving you hundreds of hours on an annual basis. Gekkobrain DevOps notifies users based on their roles and configuration. If nothing is wrong, we won’t notify you. Configure notifications in Gekkobrain DevOps based on roles and interests. If you are interested in DevOps for SAP and how it can help you achieve an agile development process, you can take a look at Anders’ blog post on the subject here: Steps towards an agile SAP development process. 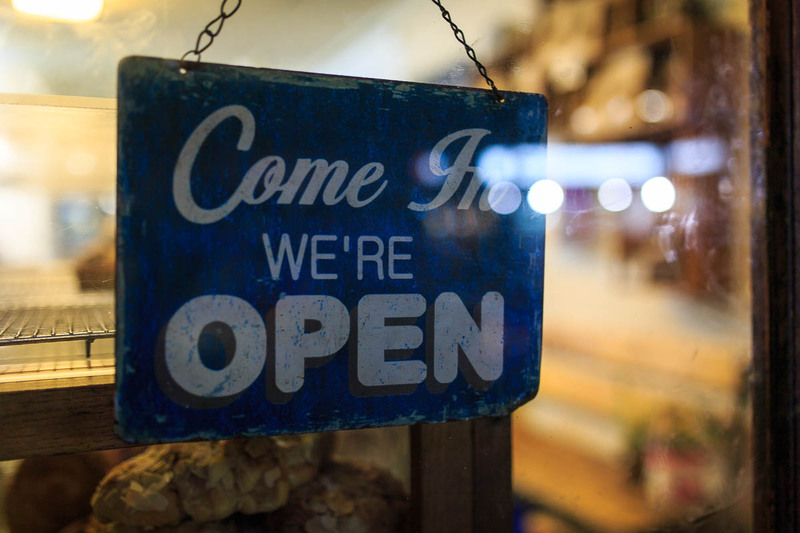 If you want to have a faster development cycle or want to save thousands of hours troubleshooting your SAP system, when it’s performing badly, then please get in touch. We’d be happy to show you a demo.